For those who want it all, here is your chance. 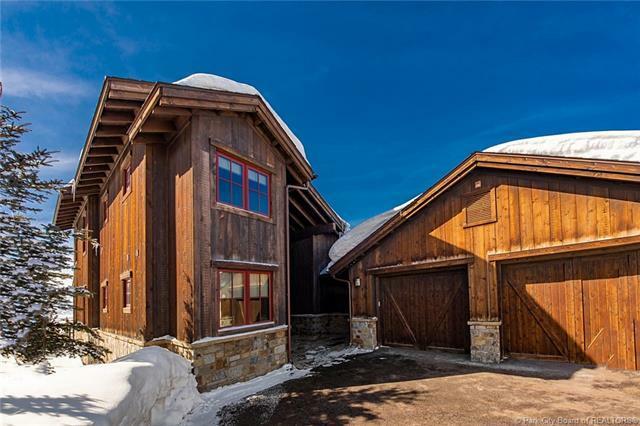 Luxurious Trapper Cabin featuring the Astor floorplan with front-row ski mountain views! This cabin was the developer model in the last building phase in the Trapper Cabin neighborhood and includes every upgrade possible. Highly desirable floorplan with two master suites and generous guest bedroom suitelaundry on both floors. 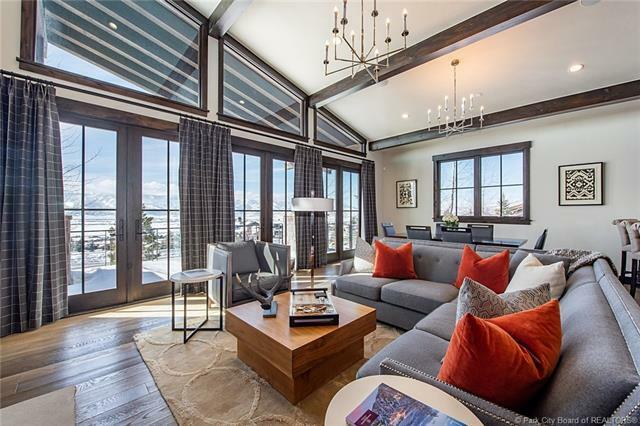 Furnished and outfitted by Alder & Tweed, this cabin comes fully-furnished (furnishings conveyed through a separate bill of sale) and ready to enjoy the highly acclaimed Promontory amenities and clubhouses. 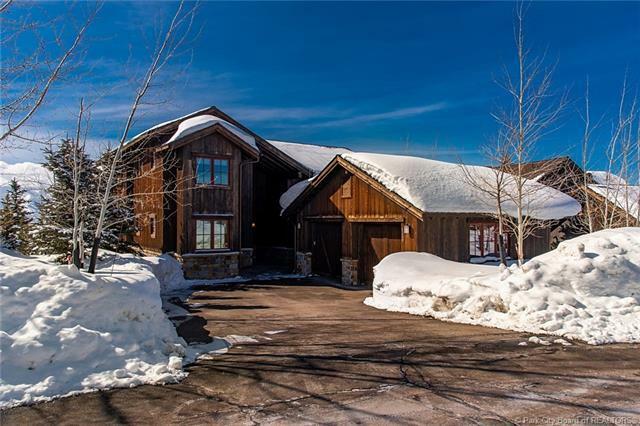 Private club membership available by separate transaction with the Promontory Club. 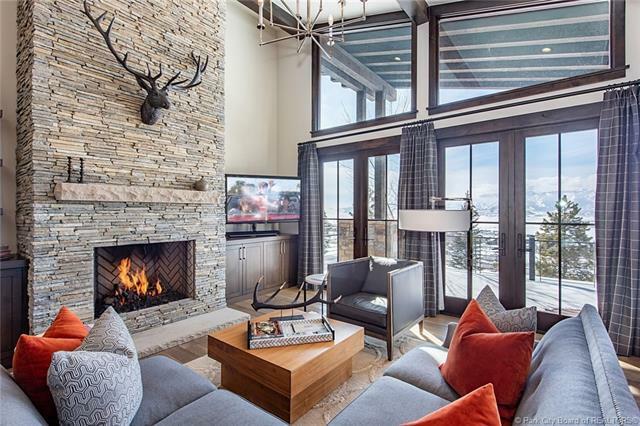 A truly great opportunity for you to enjoy for your own personal mountain getaway!